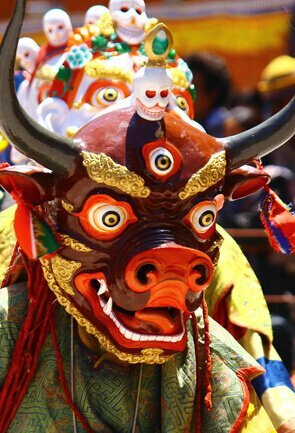 Sanken/Sangken Festival is one of the most unique religious festivals in Arunachal Pradesh. 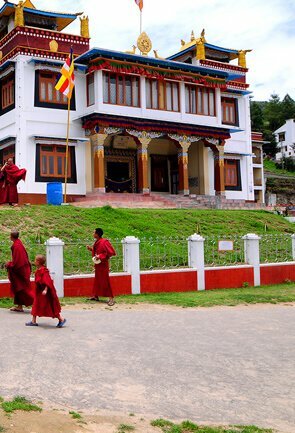 Sanken is a three day long festival and it is celebrated on 14th February every year. 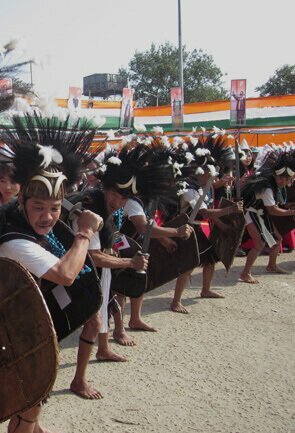 This festival is mainly celebrated by the Khampti tribe of Lohit district, although, Sanken is widely celebrated in the entire Arunachal Pradesh. 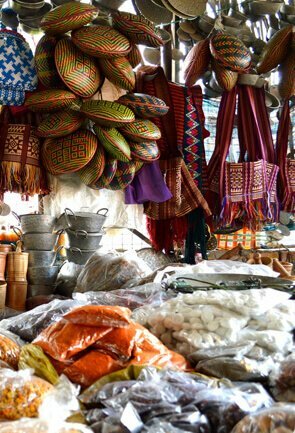 Another popular festival of Arunachal Pradesh marks the beginning of the New Year. 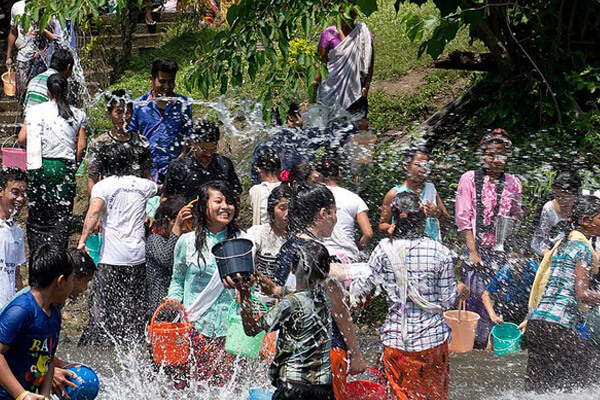 This festival is also regarded as the festival of water; it is believed that sprinkling water shows a sign of respect and a cleansing ritual to welcome the New Year. 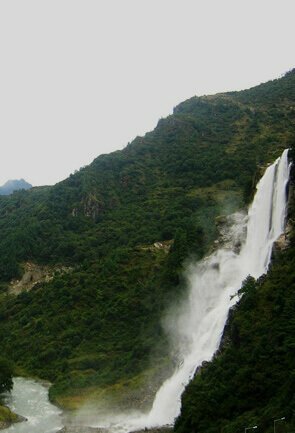 This is definitely a must see festival when you visit Arunachal. During the entire festival, you can notice the people refrain from all forms of manual work, intoxicating drinks, gambling, killing of animals and even cutting trees. On the first day of the festival you can hear beating of drums and gongs that echoes near and far. During this festival, there is a ritual to bathe the idol of Buddha and on the final day, the idol is installed back in the main temple. 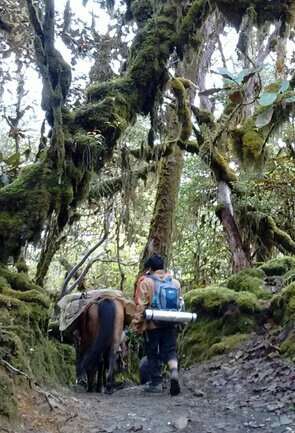 It is not just the Buddhist who celebrates this auspicious festival but it is also celebrated by Singpho, Tikhaks, Khamyang and Phakyal community of Arunachal Pradesh.